There was a time, not too long ago, when South Africans were only familiar with Suzuki as a motorcycle manufacturer, even though Suzuki vehicles were available on the market as early as the 1980s. Up until 2004, the Suzuki brand was distributed under the Delta Motors (now General Motors South Africa) umbrella – along with Opel and Isuzu. However, in 2004 the agreement was terminated, leading to a four-year gap where Suzuki was unavailable on the South African market. 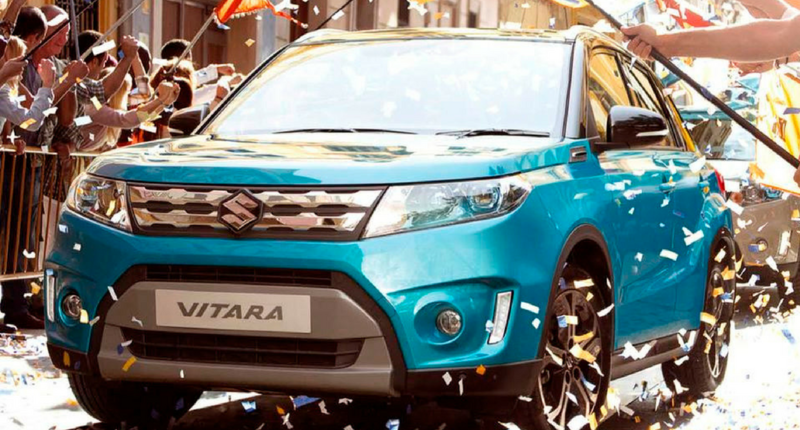 During this time, Suzuki Global (Japan) recognised South Africa as a great entry point into the African automotive market. In 2007 they decided to take the opportunity to establish a head office in Johannesburg, and so Suzuki Auto South Africa (SASA)was officially founded. Suzuki Global set Suzuki Auto South Africa up as a direct subsidiary (100% ownership), removing the middleman (where Suzuki was not their mainstream brand). This brought the Suzuki brand much closer to the end customer – making our cars and replacement parts freely available to our consumers. While other brands entering the South African market at a similar time focused their energy on gaining market share as quickly as possible (only to exit the market as quickly as they arrived), Suzuki focused on building solid foundations for the future. We weren’t worried about “getting the brand out there”. Our aim was (and always will be) to offer top quality vehicles and services to the South African market. Our focus was therefore to establish a strong dealer base that would be in it for the long haul. Suzuki dealers needed to be able to fully support our customer base as it grew. We sought out a small but elite selection of the top financially viable dealerships, that not only suited the brand but were completely invested in its future in South Africa. We officially launched our first 12 dealerships on 1 February 2008, offering only two models to begin with: the Suzuki Swift(the latest Swift model is about to hit our shores – watch this space!) and the SX4. When we launched the brand, our warehouse (which is completely packed from wall to wall today) was almost empty. We sold our first car (the SX4) in June of 2008. By September 2008, we increased our dealer network to 15 dealerships and introduced two new models to our range: the Suzuki Jimny and the Grand Vitara (now a firm South African favourite). 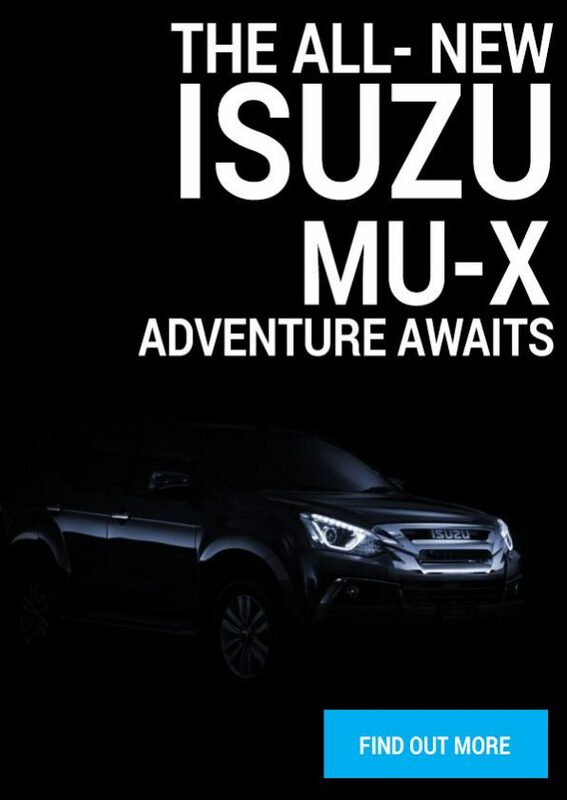 Today, SASA is one of Suzuki’s 14 major sales subsidiaries and affiliates. We’ve not only entrenched our dealer network, but our network (of both dealers and customers) is rapidly expanding. 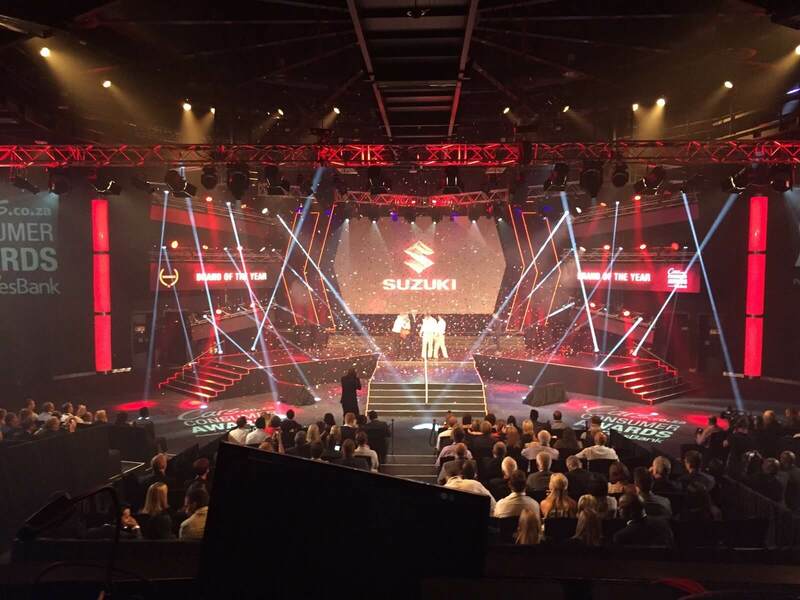 Our product range has increased to include nine models (the Ignis being the most recent addition to the Suzuki family), and we’re very proud to have won the Cars.co.za Brand of the Year Award for two years in a row, thanks to the votes from our very happy Suzuki drivers. Looking to buy your dream car? Suzuki offers a wide range of cars that will suite your needs. Visit our website to see all our cars or book a test drive and find out why Suzuki drivers love their cars!